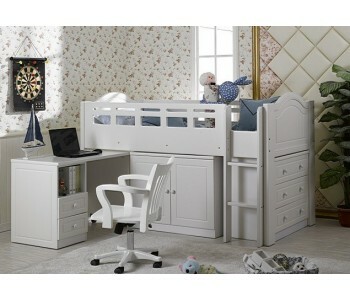 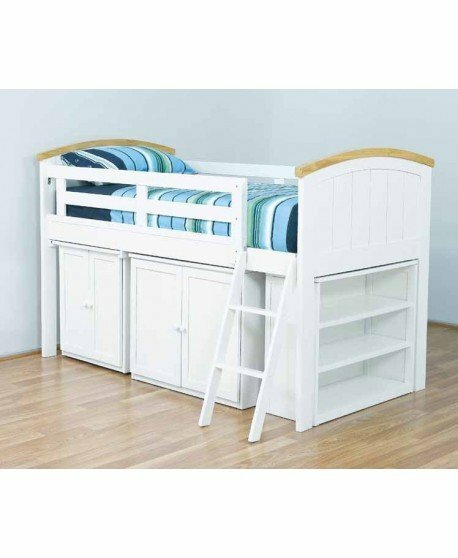 The Regan Bunk bed set has that has everything a kid needs. 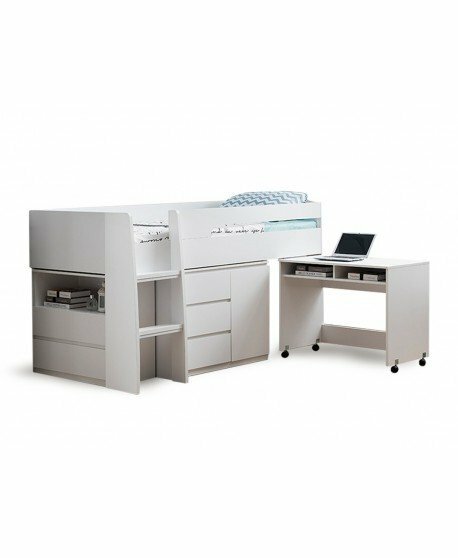 Combining stylish design with modern practicality, the Regan offers a sleek, sophisticated alternative to traditional bunk beds. 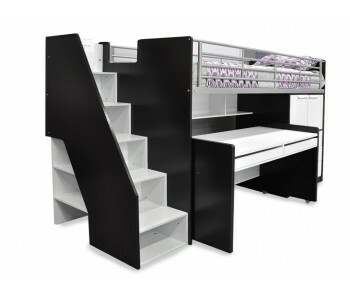 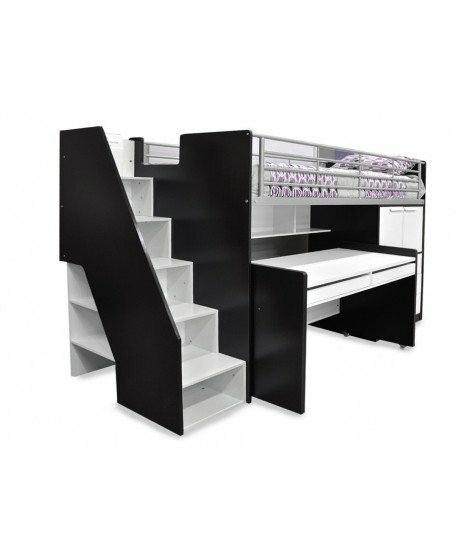 Complete with multiple drawers and cupboard and shelving units, this bunk provides a variety of storage options with ample space to de-clutter your child's room. 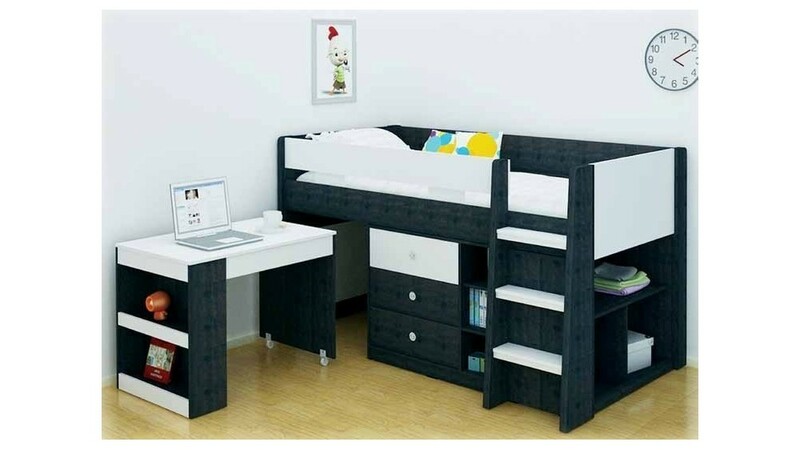 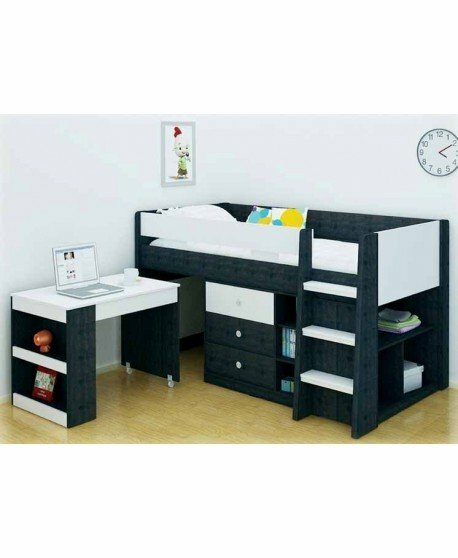 It also comes with an easy slide-in, slide-out desk so your child can have an easy work space to learn whilst maximising the space in their bedroom. 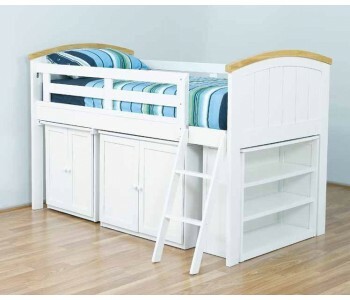 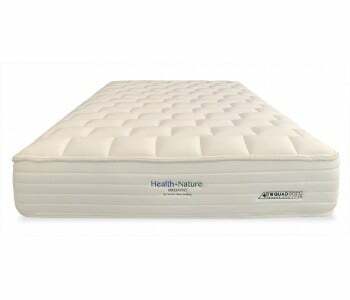 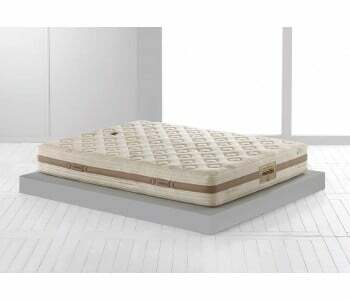 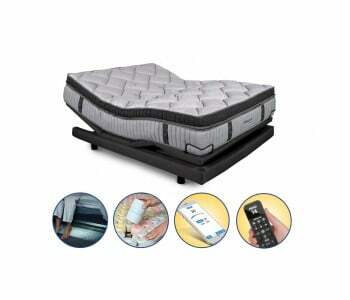 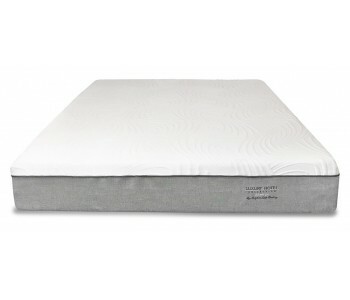 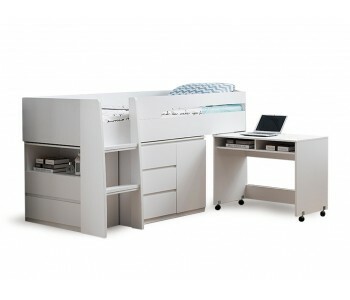 The Reagan is made from the highest quality materials to give you a bunk bed that is strong, durable and resilient. 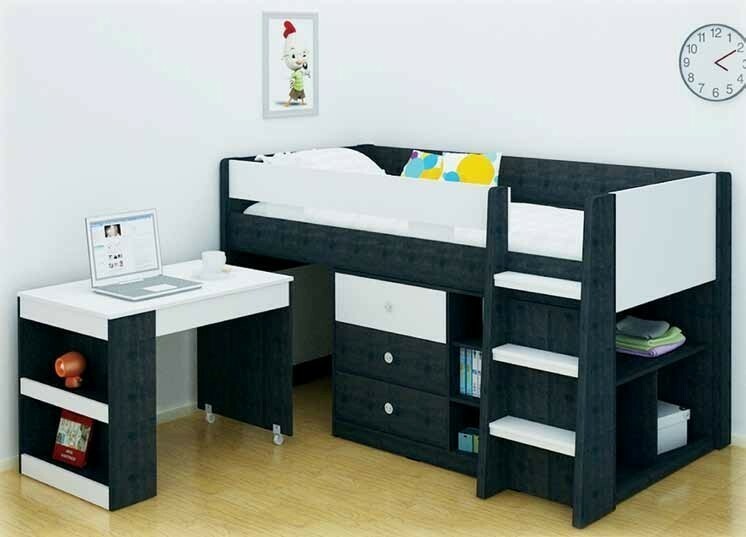 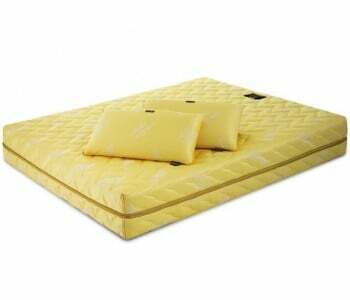 Quality construction ensures long term support, comfort and safety.